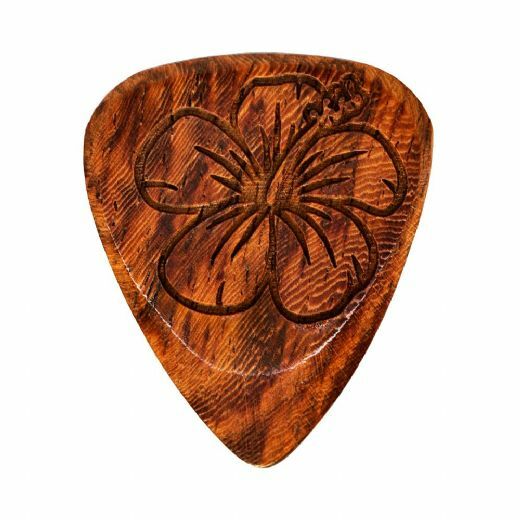 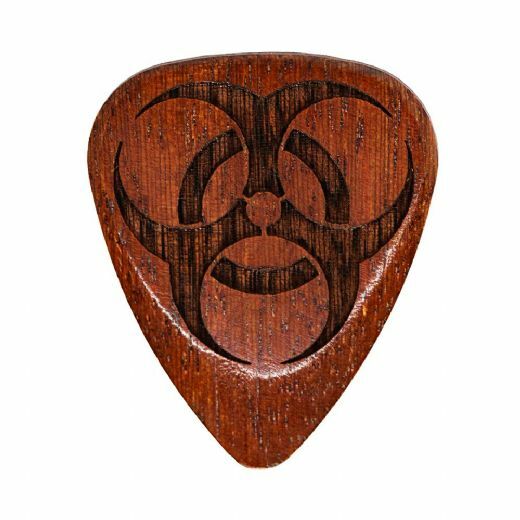 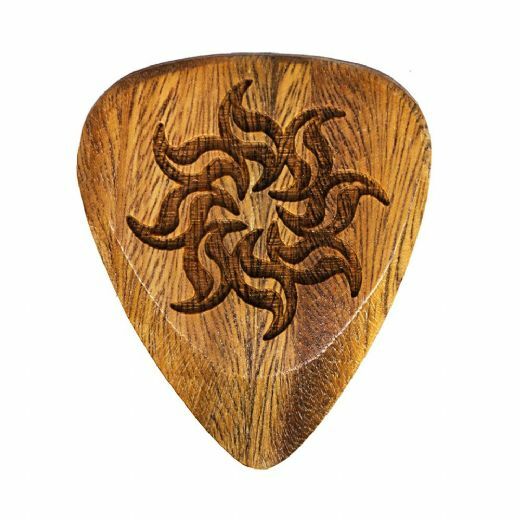 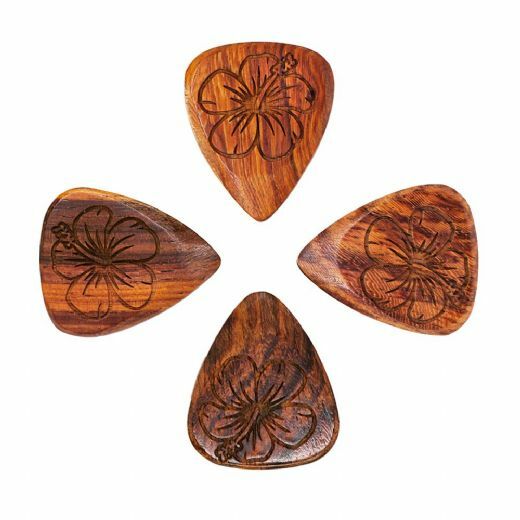 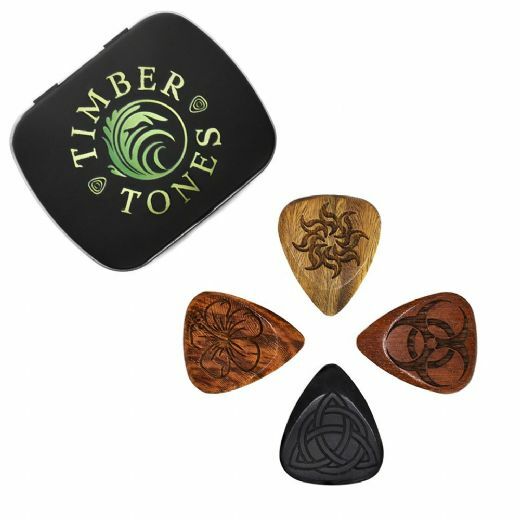 Laser Tones are manufactured using our famous Timber Tones Guitar Picks. 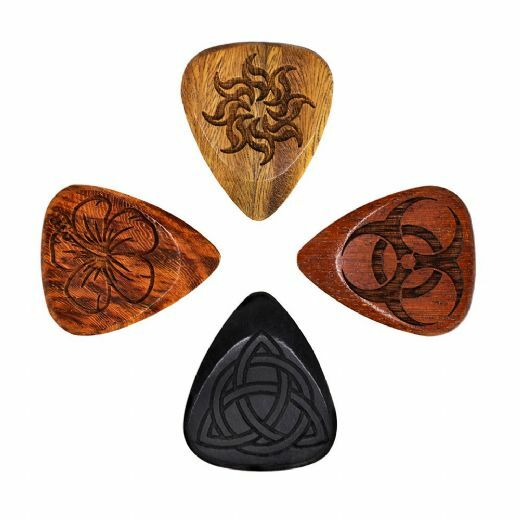 They are laser engraved with 4 different Symbols chosen for their natural beauty as well as the extra grip that they offer. 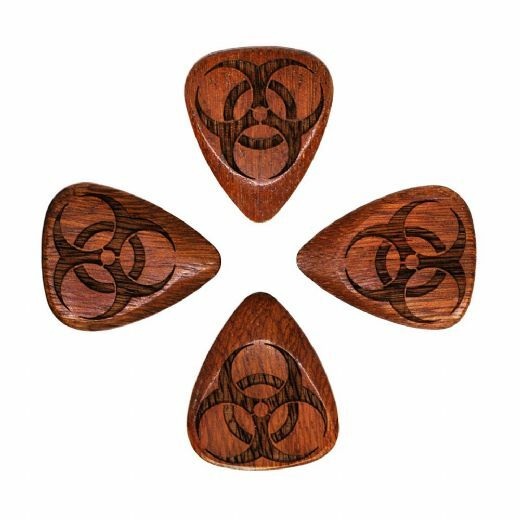 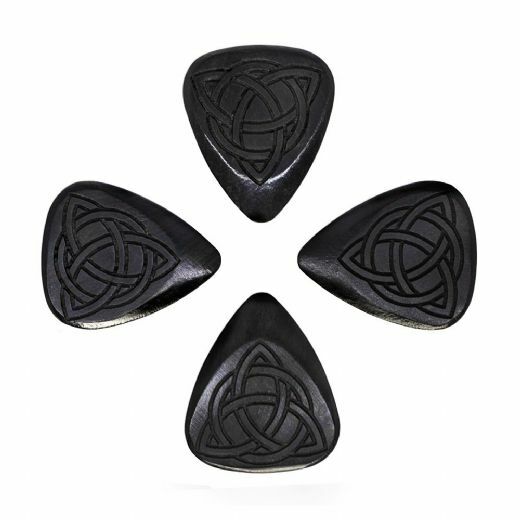 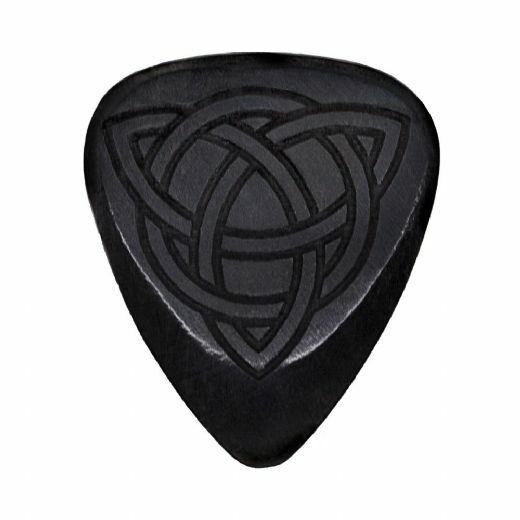 Laser Tones are one of our most popular range of Guitar Picks.